Start taking classes at Power Yoga Buffalo - Elmwood and other studios! Move, breathe, sweat, and get on with your day! This 45-minute flow offers everything you love about the the other PYB classes in less time. You can expect less detailed instructions as you move with your breath from one pose to the next. Here at PYB they are committed to growth, your growth! They create a space for possibility in everything they do and they show people that yoga is for everybody. There are no upcoming “PYB 45” classes on this day. Please wear clothing that is comfortable to move in. 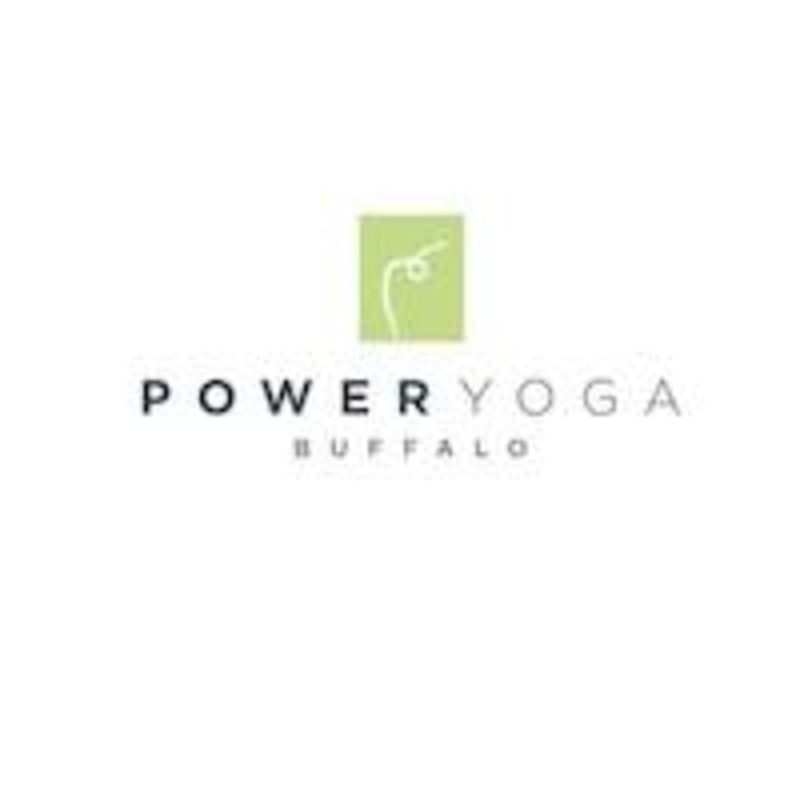 Power Yoga Buffalo - Elmwood is located at 758 Elmwood Avenue, Buffalo, NY, 14222. Awesome class. Awesome energy. Awesome instructor.